History of Peru's iconic and distinctive soft drink. Outsells Coca-Cola .... despite being owned by them. 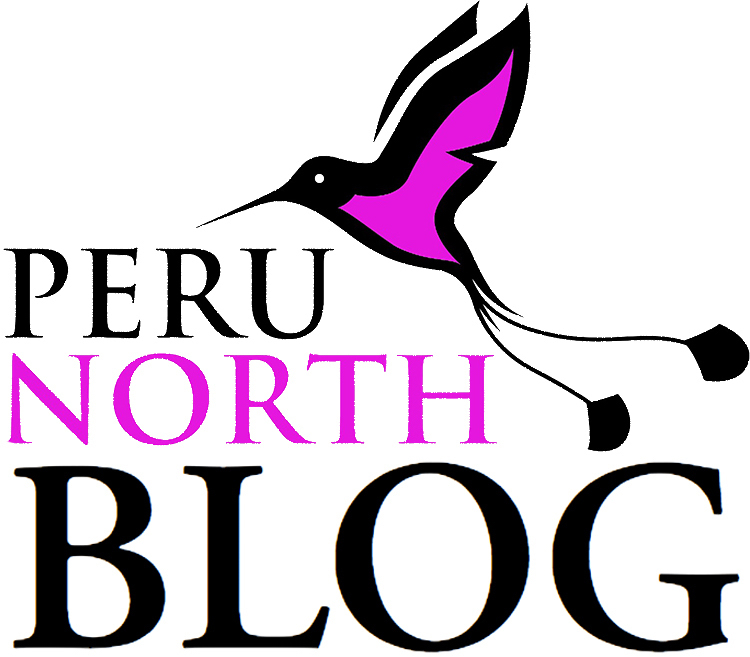 Divides opinion amongst visitors to Peru - like Marmite to non-Brits! A 'giant' half-litre bottle of Inca Kola. I have often been looked at with incredulity as I pour a brightly-fluorescent yellow liquid into my glass of cold Peruvian lager. I point out that this is just a version of the common practice of adding fizzy pop to beer in order to sweeten the taste and dilute the effect somewhat. In the UK it is lemonade; in Argentina, orange Fanta; and in Germany, they have 'Colabier', with Coca Cola added. I've even managed to convert a few non-believers to the 'Inca Shandy', but mostly people grimace and shake their heads. In fact, many visitors to Peru really cannot stand the super-sweet flavour of Inca Kola, often describing the taste as being 'like bubble gum' (even though bubble gum comes in a variety of flavours!) or cream soda. Peru's signature dish, ceviche, with Inca Kola. It is undoubtedly an acquired taste; but to a Peruvian, Inca Kola is a mainstay of any festive or culinary event. It is seen as the national soft drink, representing Peru. Interestingly, though, the creator of the drink was an Englishman, from Doncaster. Joseph (or José, as he became) Robinson Lindley moved to Lima with his wife in 1910, settling in the Rimac district. They opened a small bottling plant, originally doing all the work by hand, before purchasing their first machines in 1918. By 1930, they were producing 10 types of flavoured soda. Using Machu Picchu llama for advertising purposes. 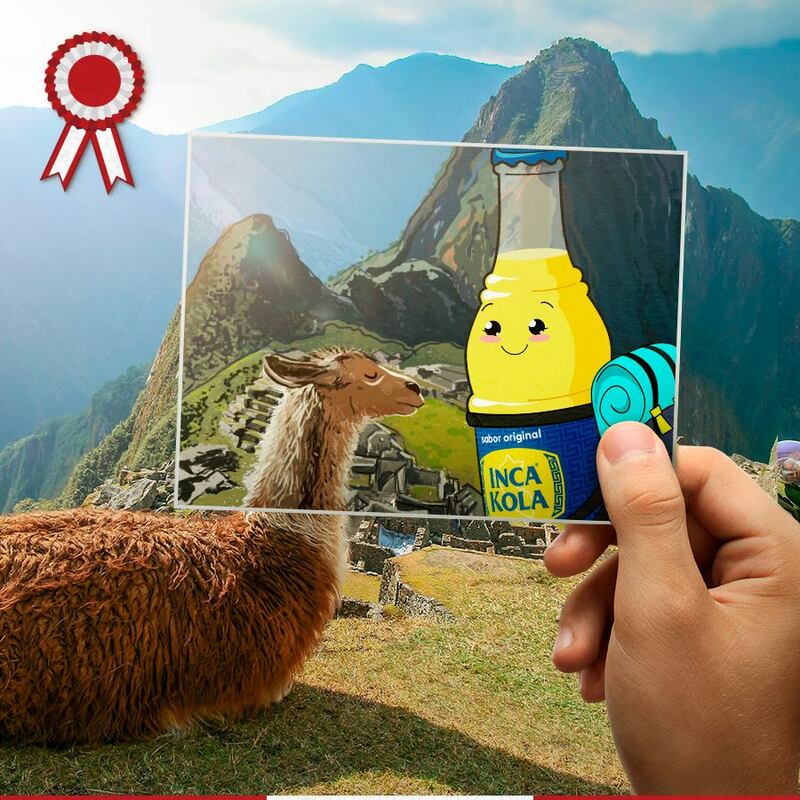 Successfully marketing Inca Kola as a traditional Peruvian drink, and using national iconography, images and logos in its advertising, demand for the drink steadily increased. By the mid-1990s, Inca Kola was outselling Coca Cola in Peru. Such was the drink's ubiquity that the one-time Conservative MP and journalist, Matthew Parris, called his famous 1993 travelogue Inca Kola: A Traveller's Tale of Peru. The country has changed a great deal since this was published, but it is still an entertaining and insightful read. An unsuccessful corporate restructure in 1997, during a time of very trying economic conditions in Peru, led to Inca Kola's parent company, Corporación José R. Lindley S.A, taking on a heavy debt load. Looking for help to manage this, they turned to their competitor, Coca-Cola Company. The resultant deal in 1999 gave Coca Cola ownership of the trademark outside of Peru, and 50% of the Peru business. Despite this, and the proliferation of cheaper imitations, such as Triple Kola, Oro and Kola Real, Inca Kola continues to maintain a whopping 30% market share ... and still outsells Coca Cola! Like Marmite, it maintains a loyal following amongst those who have grown up with it. Inca Kola is now also bottled outside Peru, in Ecuador and the USA, mainly to cater to the ex-pat Peruvian populations there. And there are a few proselytes, such as myself, who have embraced this luminous liquid with enthusiasm! View of Pacific Ocean from Miraflores ... with Inca Kola in foreground.